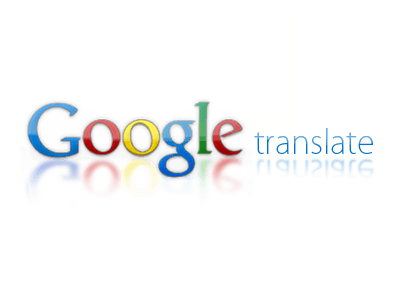 The Google Translate API is good for performing fairly complex translations, and while it is not perfect, it will at least give your readers a basic understanding of what you are trying to convey. While the document is very good at explaining what happens when you use Java Script which can translate about 500 characters, there is very little for when you need to translate bigger documents. When using POST you can increase this to 5000 characters, so we developed our own code to send a post request to the Google API and then receive the translation. First the code, for those who just want that. And now for a brief explanation. The function requires four inputs, these are your key, language from, language to and the text you want to translate. 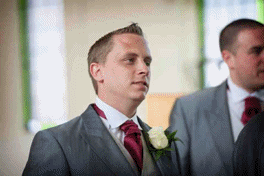 We then declare a return string, create a request URL string which is quickly parsed into a new web request (Req). We then set the request type, content type, and most importantly add a header to override the get method. Once this is done, we then send the data as a stream to Google (wriream). Now we declare a return string (ReturnStr) to hold the returned JSON from Google, and read the response string into it. You could quite easily put this code in a shared class and re-use it, however there was only one section of the site that we needed this on, so it was built into the page. The example below populates one AJAX Toolkit text editor with the contents from another. Please note the double decoding (from the editor and Google), and has two text boxes denoting the language to and from.